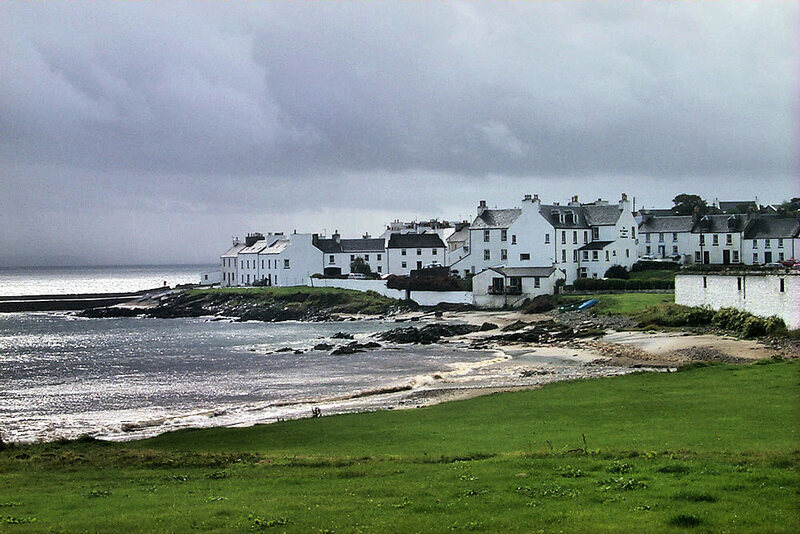 A view of Port Charlotte just after a rain shower. The sun is breaking through again as the clouds are moving away. This entry was posted in Beaches, Cloudy Weather, Repost, Sea Loch, Sunny Weather, Village and tagged Islay, Port Charlotte, Rhinns of Islay by Armin Grewe. Bookmark the permalink.